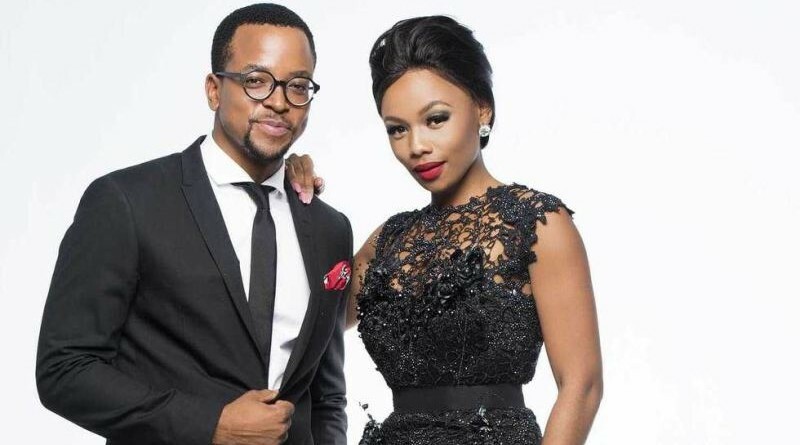 Bonang Matheba and Maps Maponyane will be the red carpet presenters of E! Entertainment’s E! Beyond the Red Carpet: Saftas TV special that the channel will broadcast two days after the conclusion of the 10th South African Film and Television Awards. The NBC Universal International Networks channel that is available on MultiChoice’s DStv in South Africa is now also available on StarTimes in some other African territories since the beginning of this month. E! announced in mid-February that it’s now going to start doing local South African red carpet coverage – the channel’s first move to go local with its signature type of programming since E! Entertainment (DStv 124) launched in Africa on DStv at the end of 2004.